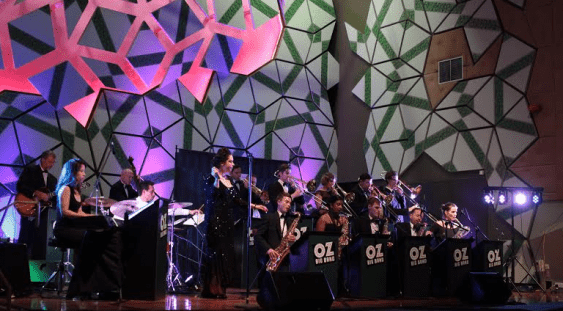 Oz Big Band are coming to The Ellington Jazz Club to perform their final show for the year. 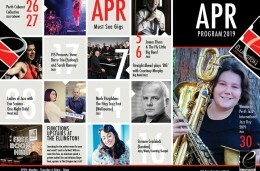 Leah Guelfi will be on vocals – and what a talented lady. 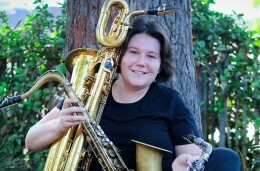 She has quickly established herself as 1 of the best big band vocalists in Perth.